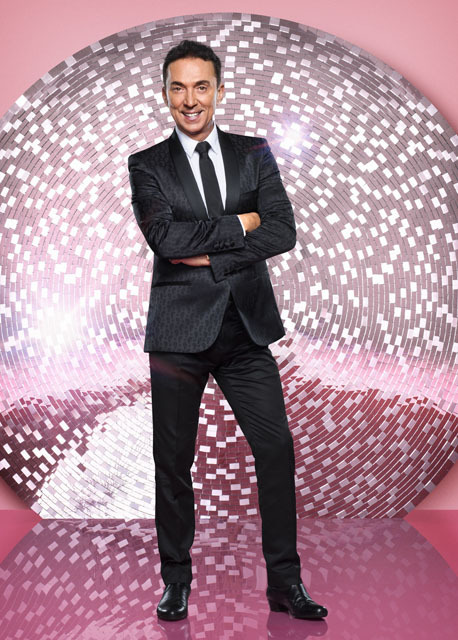 Can you believe that Strictly Come Dancing 2018 kicks off properly this weekend? We can’t either. The official countdown to Christmas starts on Saturday night when all of the couples take to the floor for the very first time. 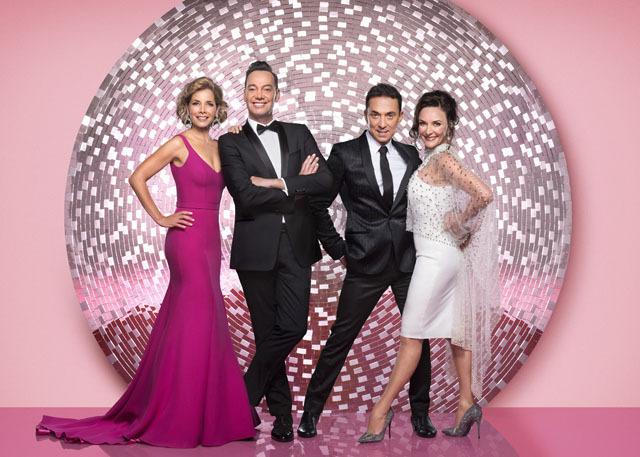 It will be the first chance viewers get to see who can dance and who can’t. We already know that some of the stars can dance but none of them have had ballroom experience before so it’ll be a challenge for them all. 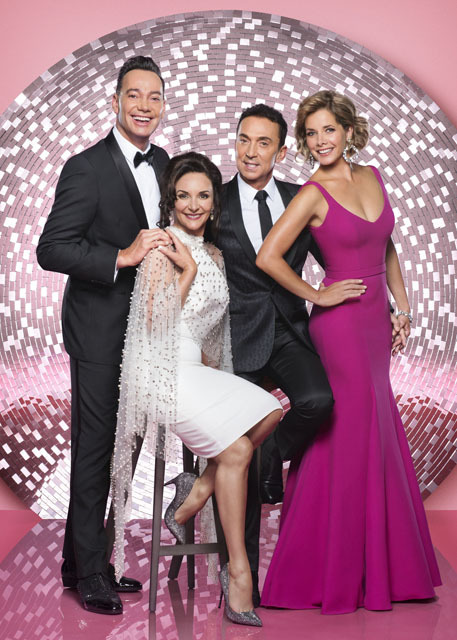 The first week will see dance styles including Viennese Waltz, Foxtrot, Cha Cha Cha, Samba, Jive, Waltz, Quickstep, Tango and Jive. 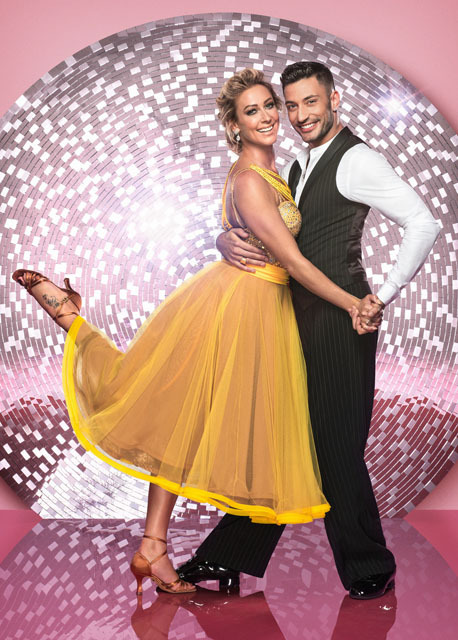 No couple will leave the competition this weekend so everyone can breathe a sigh of relief and put off worrying about the dreaded dance-off until next weekend. 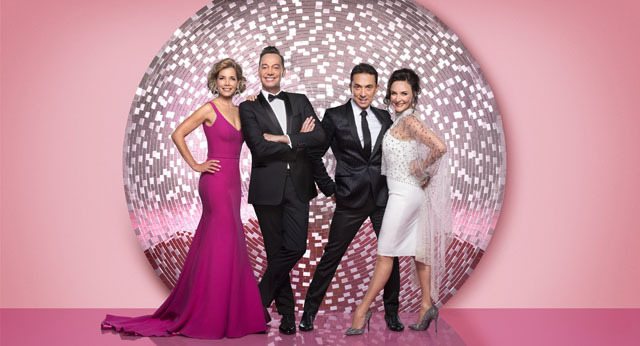 Strictly Come Dancing 2018’s first live show kicks off at 6.15pm on Saturday on BBC One.